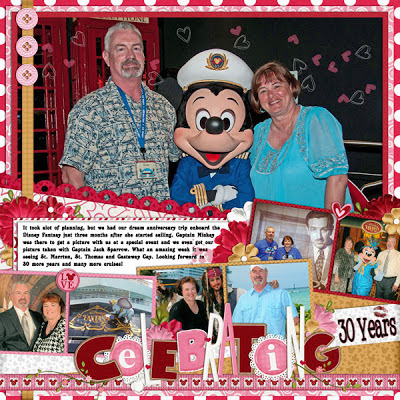 Yes, wishing I was back on a Disney cruise! This is one of my layouts made with "Head Over Heels" by Made for the Mouse highlighting our first Disney cruise. You can see my trip report for our May cruise starting on this blog's June 18, 2012 post. Be prepared because there are alot of pictures and a lot of information. We had SO much fun! Just a gentle reminder ... please go by here and vote for Lauren! She would love a chance for an paid internship with Vince Camuto. You can vote once a day thru Friday ... thanks so much and thanks for dropping by! This template challenge was something that just came together so fast. I used a kit "The Magic of Sisters" that will be released by Mad for the Mouse on March 1st and a fun template by Little Green Frog Designs. This is Wren and I trying on another set of Mickey ears at Magic Kingdom ... love our trips to Disney World together Sissy! Hey y'all! I need your help in getting some votes for my niece, Lauren, to get a PAID internship with Vince Camuto. As many of you know, a paid internship is hard to come by! This is the first day to vote for her and you can vote every day until Friday ... just click here. 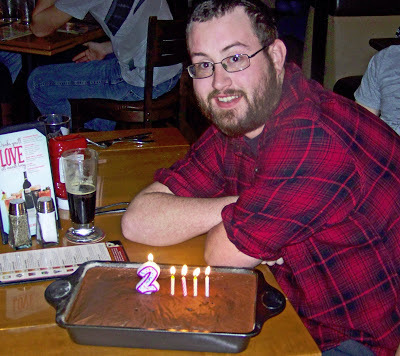 Well, I am amazed at how fast time goes ... yesterday we celebrated Bryan's 24th birthday ... time just flies! 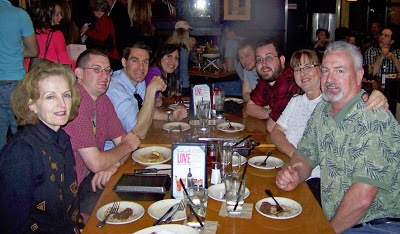 We gathered at BJ's for a fantastic dinner, some Texas Joy Cake, and a great time with family and friends ... hope you had a great day Bry! 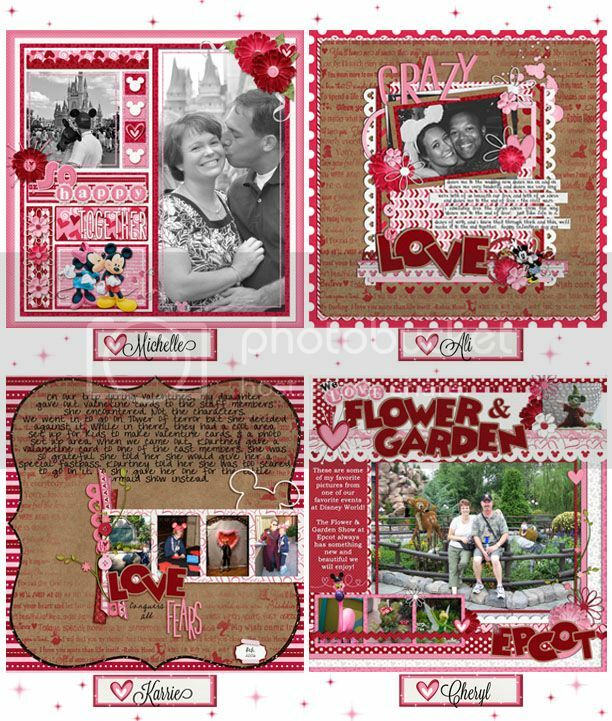 This kit and all the extras are perfect for Disney Love, whether you actually made it to the park in February or just happen to Love Disney. 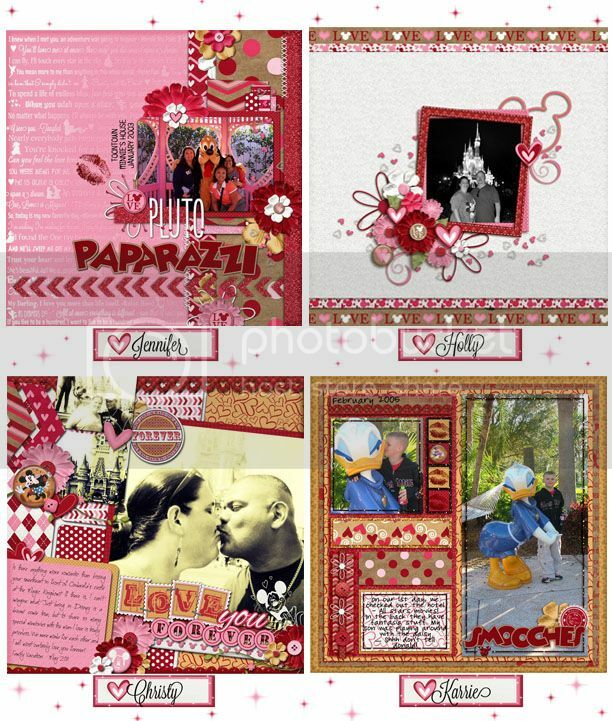 You most certainly can use this kit for everyday Love too, it doesn't have to be Disney. 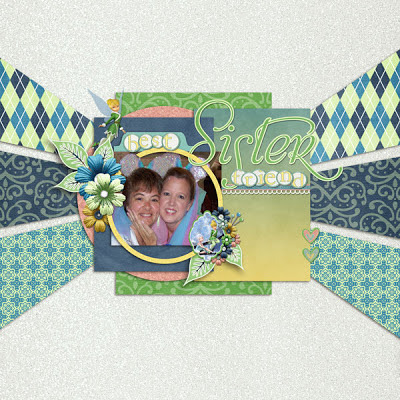 This kit includes 60 unique elements, with a total of 126, it also includes 26 Unique Papers, with a total of 46. There are 5 alphas included to round it out. *NOT all elements are Shown, and there are a few magical surprises in there too! 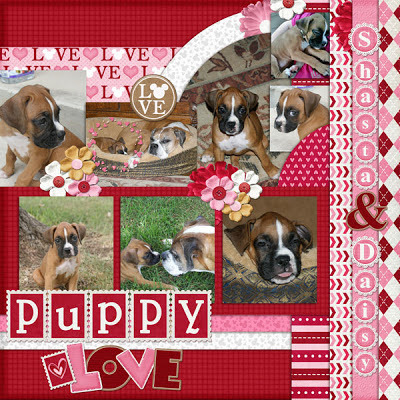 I hope you LOVE it!! And I even Bundled these beauties for you!! 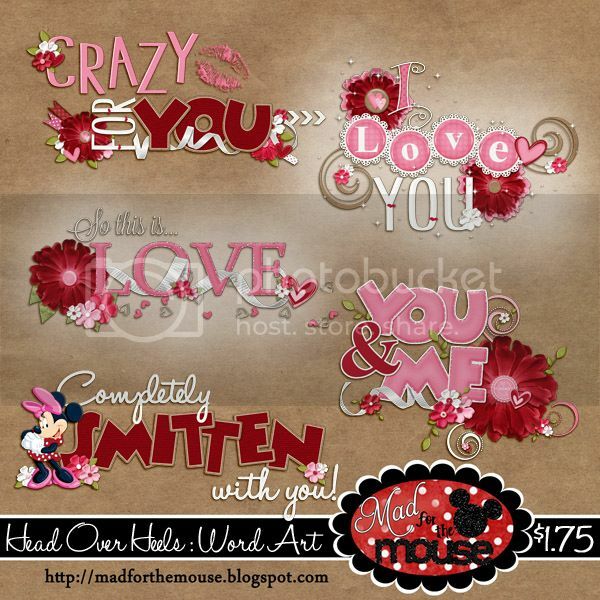 Now that your wheels are turning we have a few extra pieces that the Mad for the Mouse Design Team created for you! Make sure you visit Karrie @ tinks thoful spot and Jennifer has something for you as well and Guess what? Lisa @ Chubby Chihuahua Designs (Lisa has been a little under the weather,so check back soon) might have something up her sleeve too! And our random winner for the Sneak Peak Giveaway is Misty!!! According to Random.Org she was the lucky post number!! Misty, watch your mail over the next couple days for a special goodie from me!! my Girls worked hard to put this together! Can't wait to see what you create with these pieces!!! 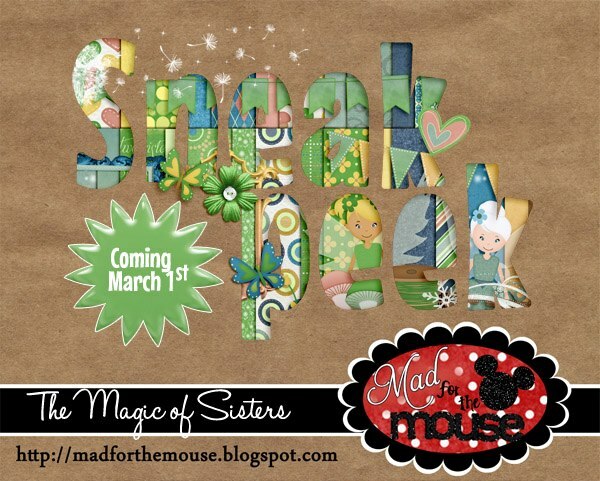 PS- Are you receiving the Mad for the Mouse newsletter? 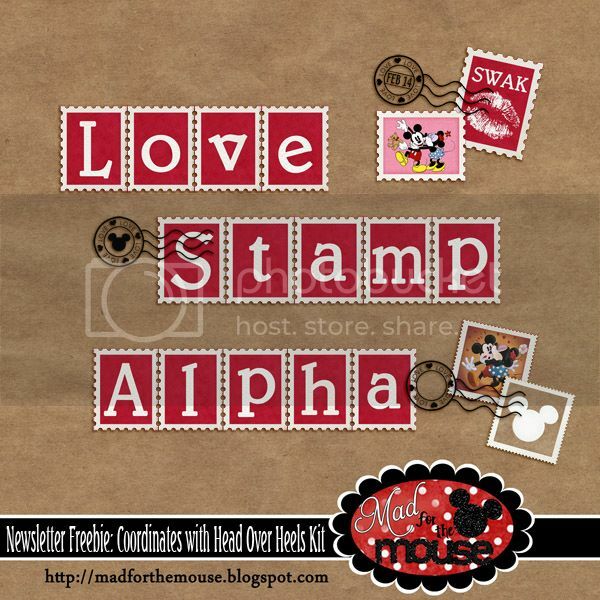 If you were, you'd be receiving this fabulous matching Stamp Alpha in your Newsletter today! So if you're not signed up...What are you waiting for? I'll send out another round Newsletters soon, so go sign up!! 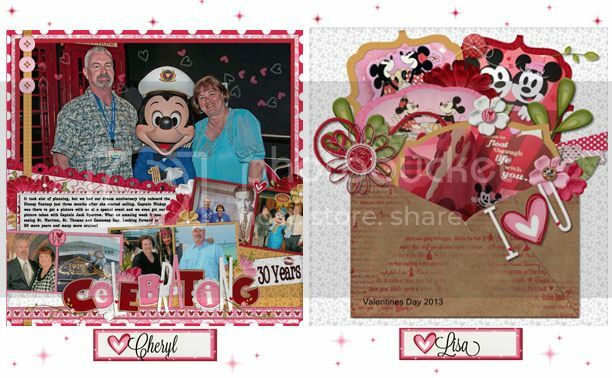 Wishing you a Magical Valentines Day!! 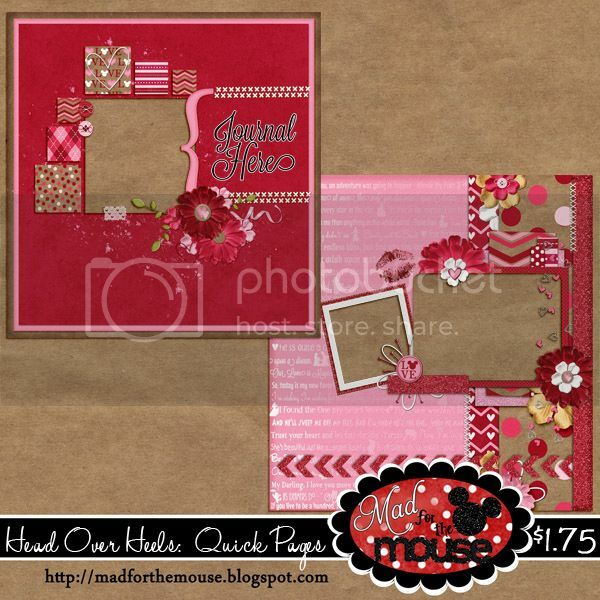 Michelle, with Mad for the Mouse, is hosting the Alpha Challenge at MouseScrappers. 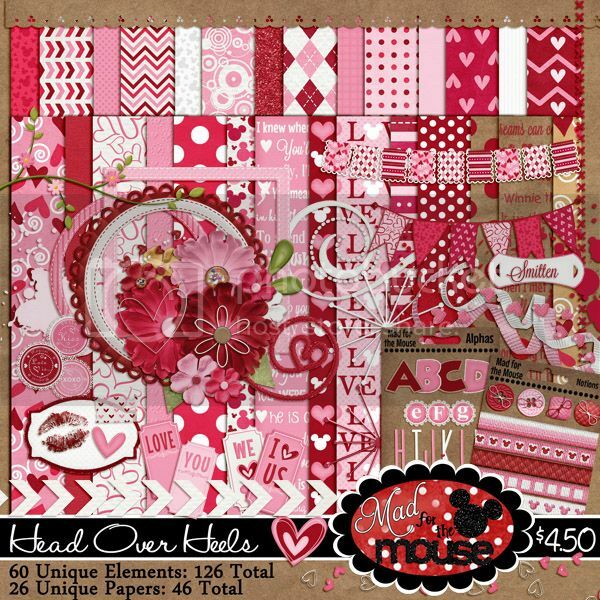 I just finished my layout using the alpha from her new kit to be released in just a few days ... Head Over Heels. 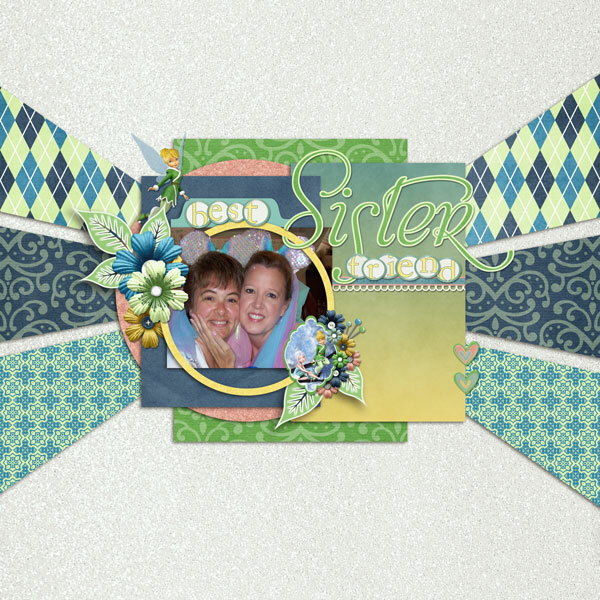 You can get part of this kit for just participating in this challenge ... plus she is hosting some other challenges there and you can get other parts of her kit as participation prizes. Head on over and check it out! Curt and I love going to Disney World during the Flower and Garden show at Epcot. These are a few of my favorite pictures from past shows. 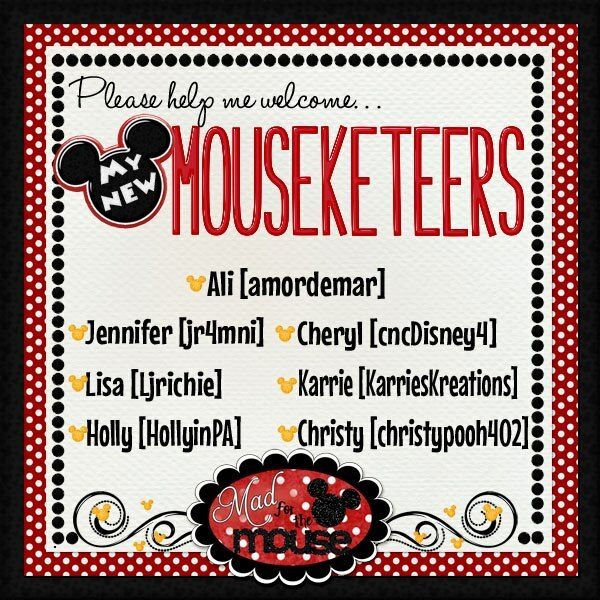 Thanks for dropping by and don't forget to head to Mad for the Mouse blog to enter her giveaway! You have until Thursday to leave a comment. 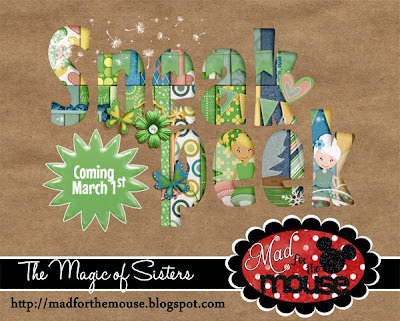 Michelle, at Mad for the Mouse, is having a Sneak Peek GIVEAWAY!!! 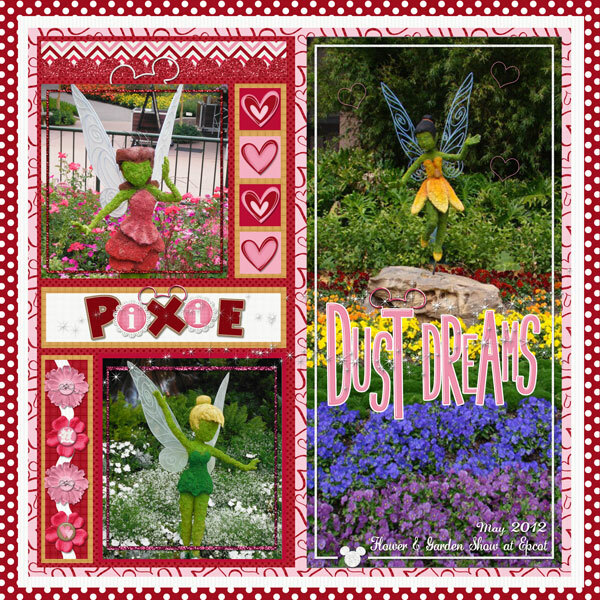 Just click on the above image to go directly to her blog ... leave a comment and she will choose a winner randomly on Thursday, February 14th, the release day!! 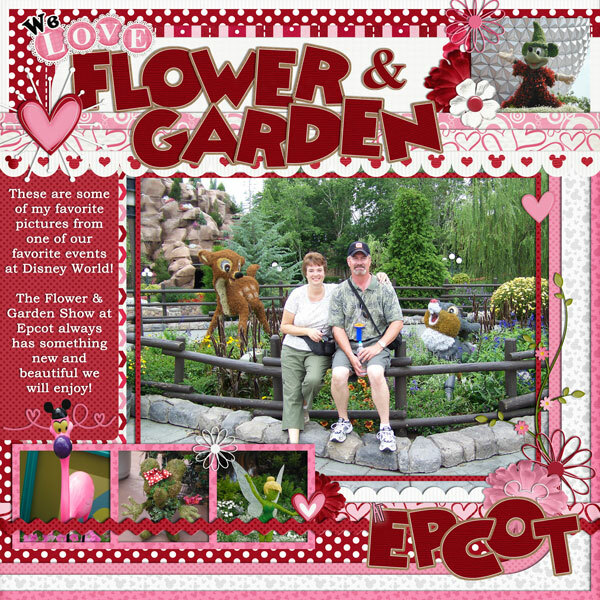 Well, I've been away from the digital/blogging world for awhile taking care of my parents. 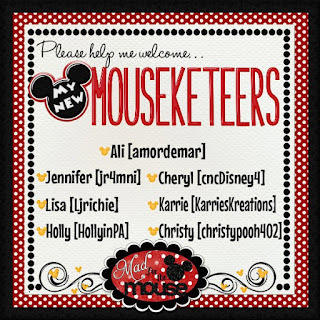 Things are going better so I decided to apply for the CT Call with Michelle at Mad for the Mouse ... I just love her kits! A few days ago I received an email with Michelle asking me to join her team!! Mad for the Mouse is now an official sponsor at MouseScrappers too so I let you know when we have challenges we are hosting there. Thanks for dropping by! !